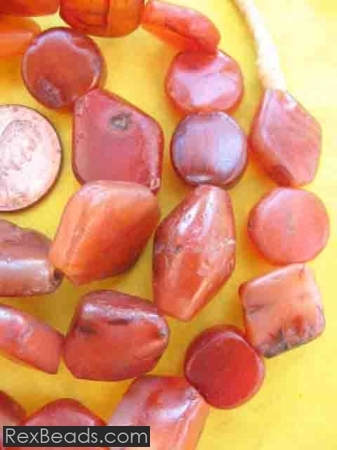 Carnelian beads are a type of gemstone jewelry made from carnelian quartz. 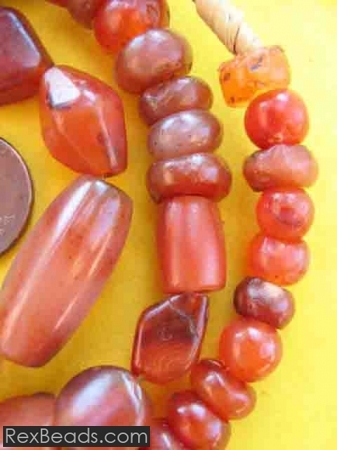 Carnelian originates from places such as India and China and is used to craft exquisite beads by hand, and in well defined dimensions. 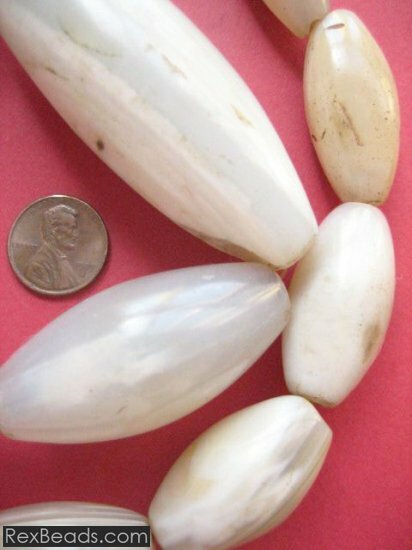 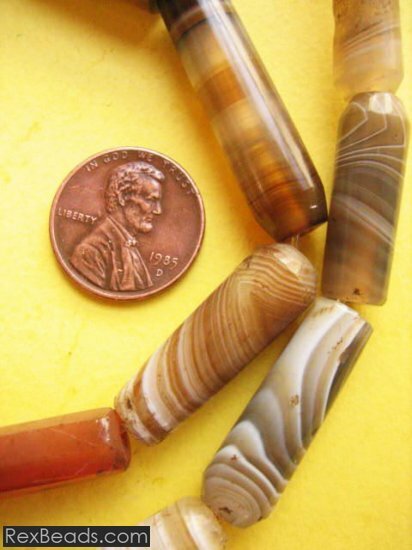 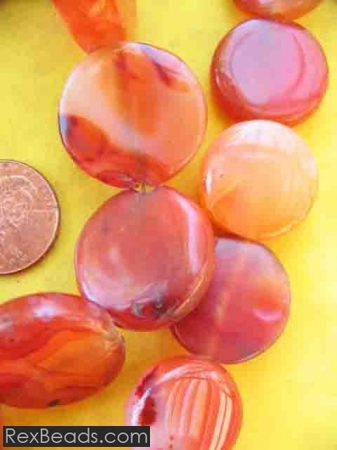 Big carnelian beads are comparatively opaque, while the smaller ones appear to be more translucent. 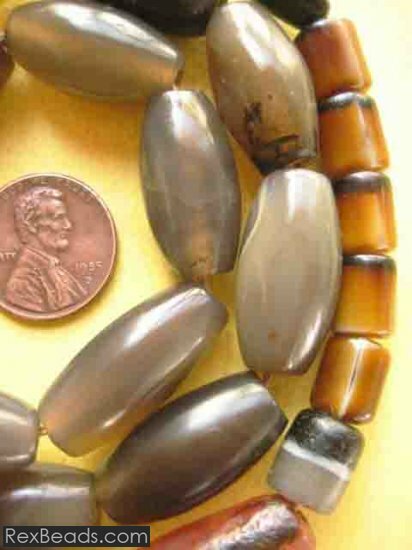 These beads appear in colors such as deep orange, red, brown and yellow. 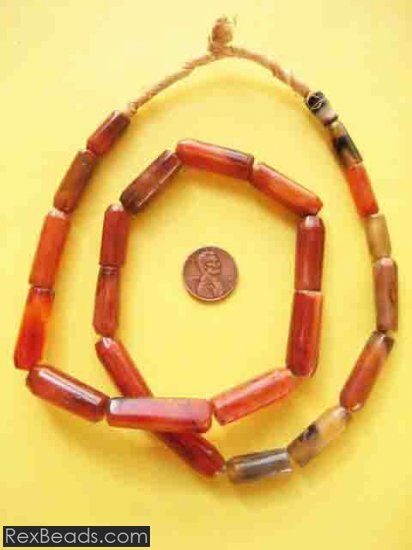 The reason for this diversity in the color of carnelian beads is the fact that the bead making procedure involves heating and shaping agate severally. 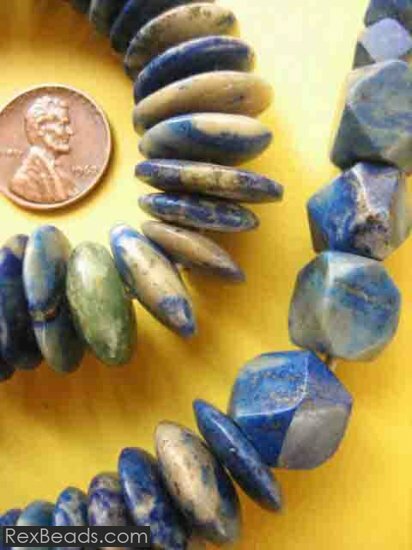 Thereafter, the beads have to be grilled in order to achieve the final desired shape. 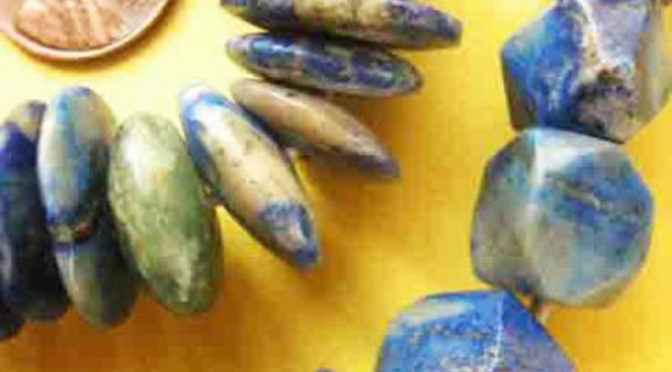 Jade beads are crafted from the jade gemstone and are popularly used in making attractive modern jewelry pieces. 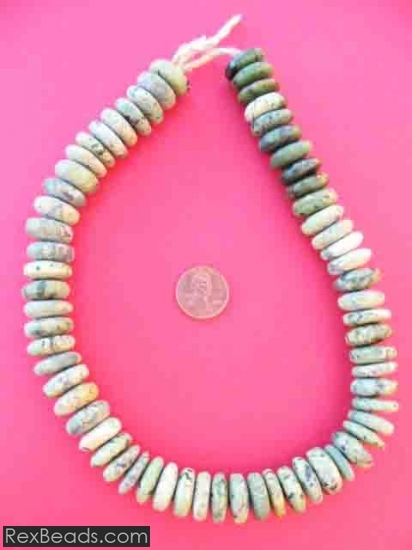 You will find that most jade beads will vary in shape and size since each bead is cut by hand and then has its hole drilled by hand as well. 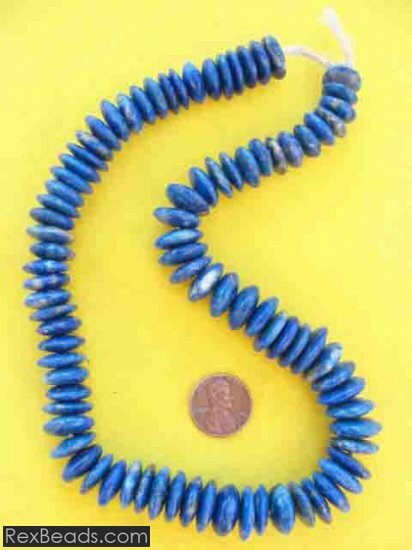 Of course this is a bonus as you are assured of having a unique jewelry item which no other person could possibly have. 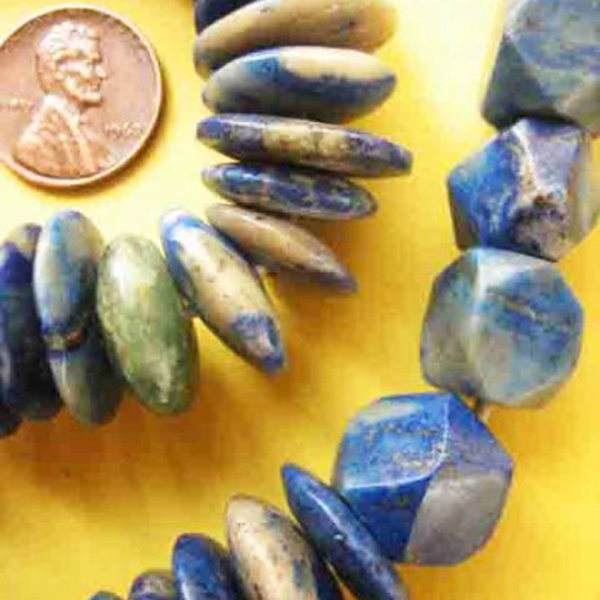 Jade beads come in luscious shades of avocado green which swirl through the individual beads and are great for jewelry lovers who are into earth tone colors.